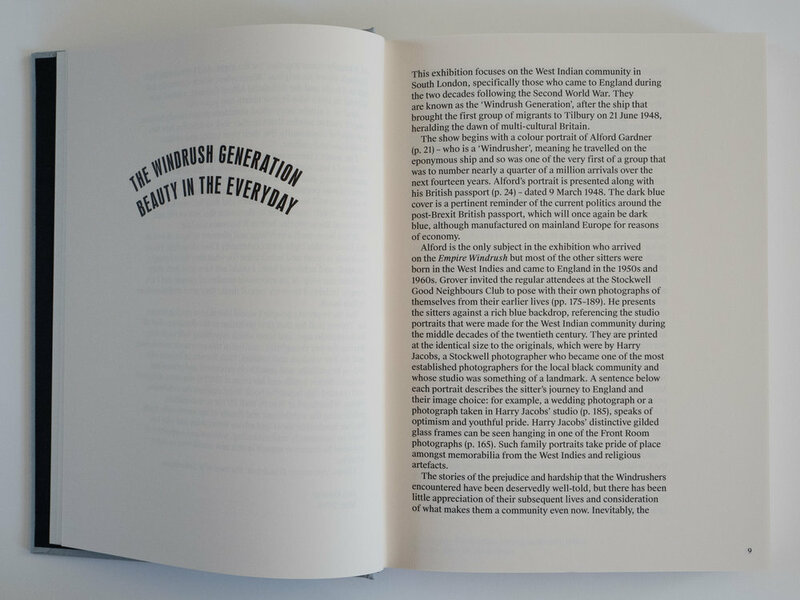 A 245-page hardback book accompanies the exhibition. 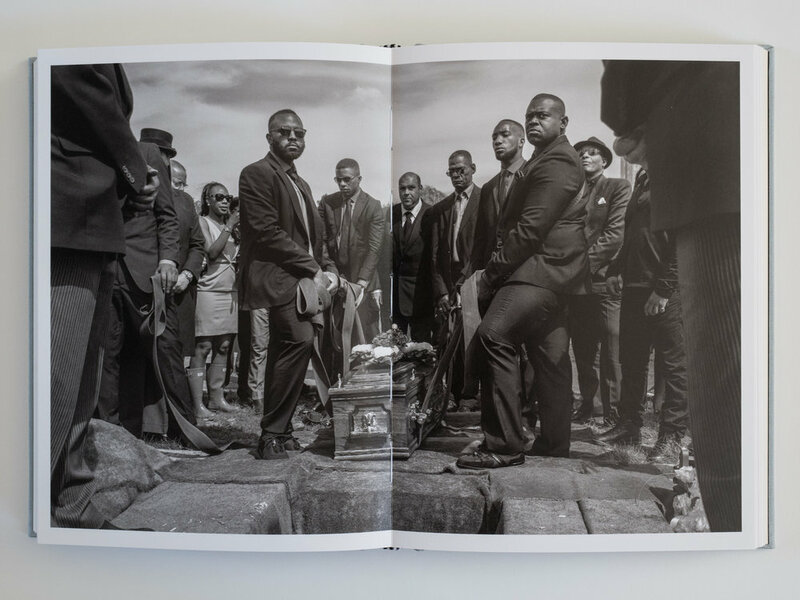 It contains all of the exhibited photographs, a 45 page text section covering the eleven life stories of the Windrush generation featured in the exhibition and which so many visitors enjoyed, and all of the accompanying information in the exhibition gallery. 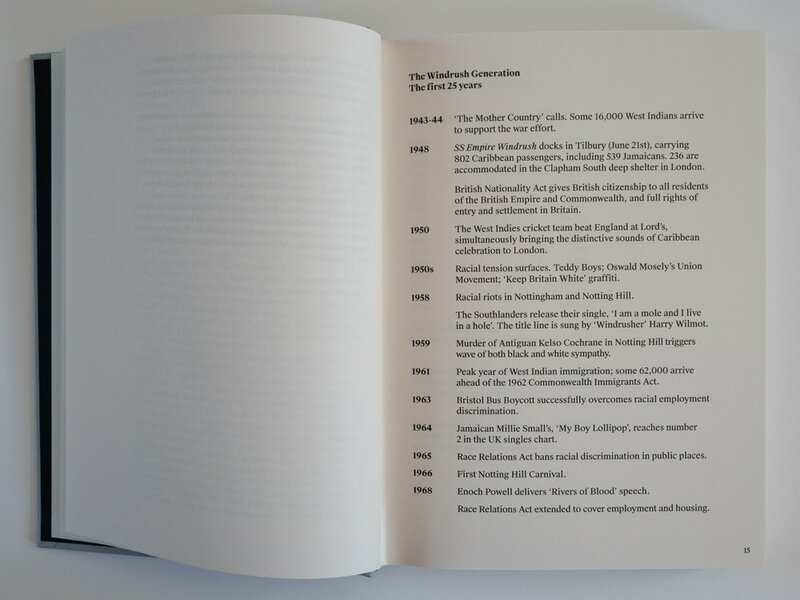 It thus represents the complete exhibition in a book. 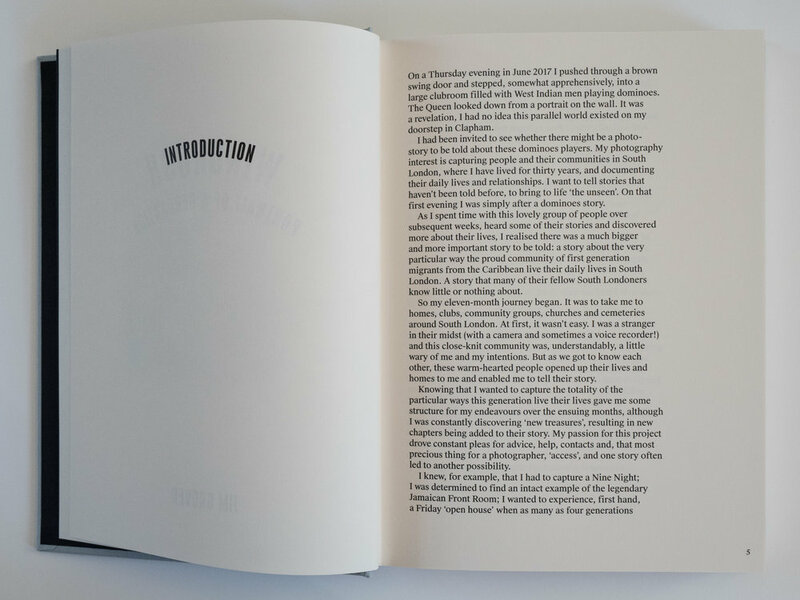 The book has been designed by Stuart Smith and his team at SMITH Design, and printed by EBS in Italy. 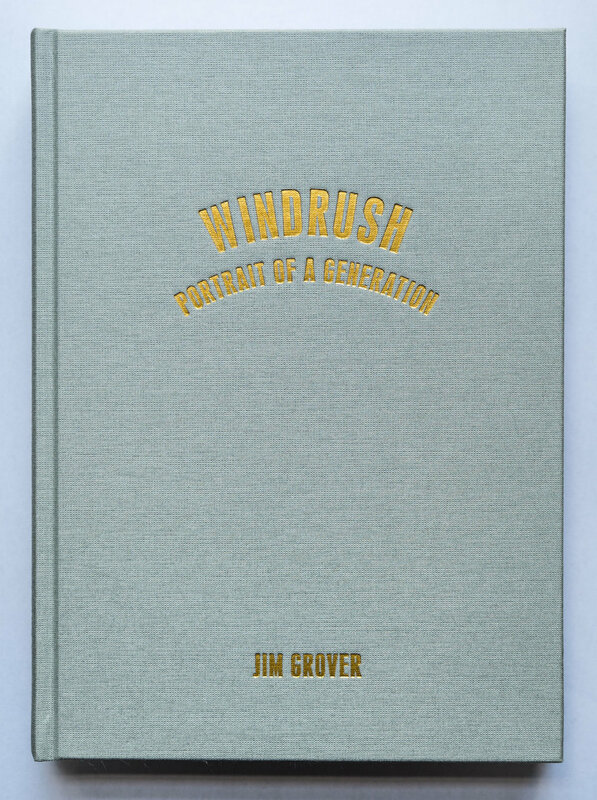 Or directly from Jim Grover (£34.64 incl UK P&P) by using the Contact page. Just let me know where you’d like the book sent to; I will let you know how to pay (either by cheque or by bank funds transfer). You can have your copy of the book personalised and signed by Jim Grover, whether you buy it from Amazon or Jim directly. Click here for how.